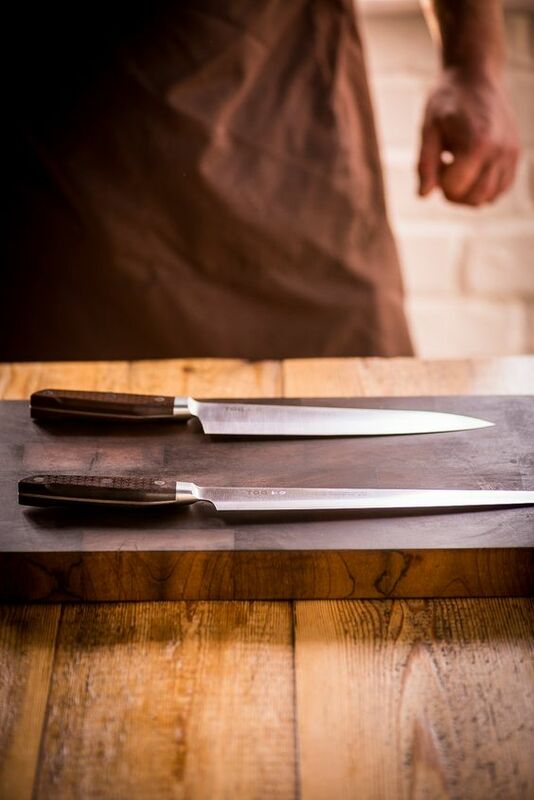 This class is a must if you want to master the art of how to use the fundamental cook’s tool – your trusty knife with the highly experienced chef Vince Langton. You can bring your own knives but we will also have a full set for you to use. You will be taught how to handle your knife like a chef and be able to slice and dice like a pro by the end of the class. We will prepare classical and traditions cuts of vegetables, finely chopping herbs for dressings and learn how to save on cooking time and of course most importantly money. During the class Vince will also demo deboning a chicken so please let us know if you are vegetarian! You will also get the chance to learn how to sharpen your knives – if you have your own set bring them along! We will stop briefly for a light lunch during the class.